Internet conversation about a recent Pulsar non-eBay auction was brought to my attention. In particular, talk about the term �wear-test�. This term originated in the late 1800�s inside the original Hamilton Watch Co., were it was common to supply management employees with the newest models. This was Hamilton �s method to test their product in-house before it went to market. This tradition carried on throughout the Time Computer, Inc. timeline. The confusion seems to be with a �wear-test and a �prototype� watch. There is a distinct difference as a prototype is a �one-off �. At least in respect to Time Computer, Inc., I know of no two prototypes alike, probably because they were hand-made. I believe this is and was typical in the industry. The fact is, the cost of a prototype would prohibited the company to put one on the wrist of multiple employees. A wear-test watch is simply one watch from a small production run to be worn and tested before mass-production. I haven�t visited or participate in any of the watch forums outside of the Pulsar Forum in years and have no plans to change my stance. 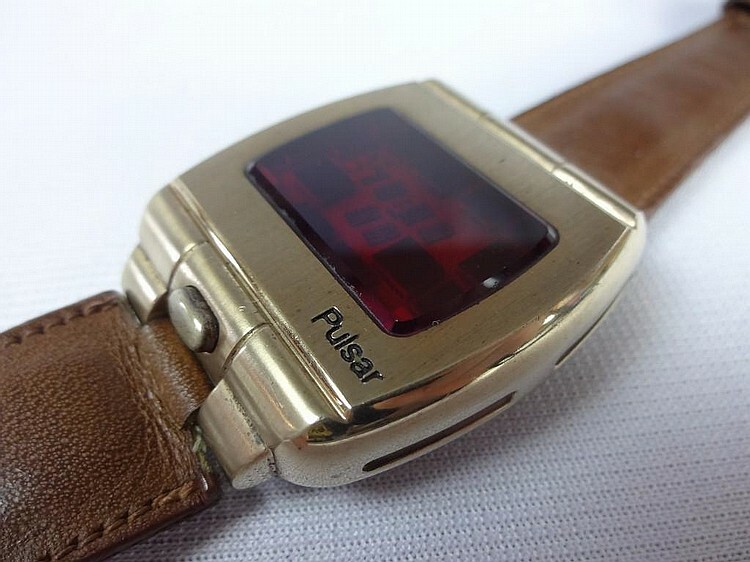 As always, I would be happy to discuss this subject or any of the watches included in that auction on the Pulsar Forum at oldpulsars.com. With nearly 25 years of research, publication of my work in several precious books, watch magazines, and on many websites, it simply amazes me nobody asks for the �Facts�.